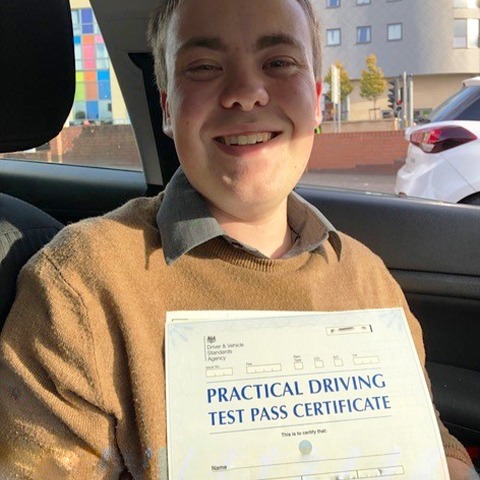 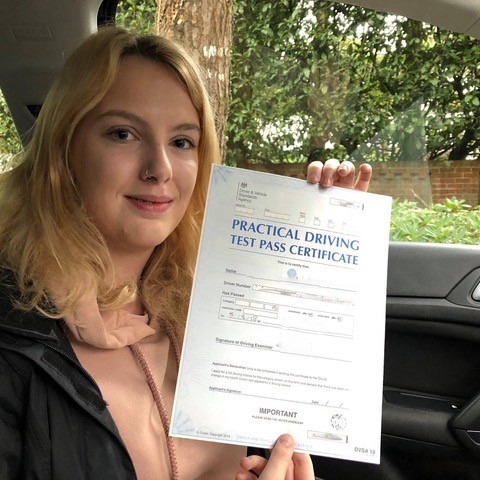 If you have typed “driving lessons near me” into Google to find a local instructor who will be able to teach you in a calm methodical manner in a welcoming environment that enables you to learn at your own pace, then you have come to the right place. 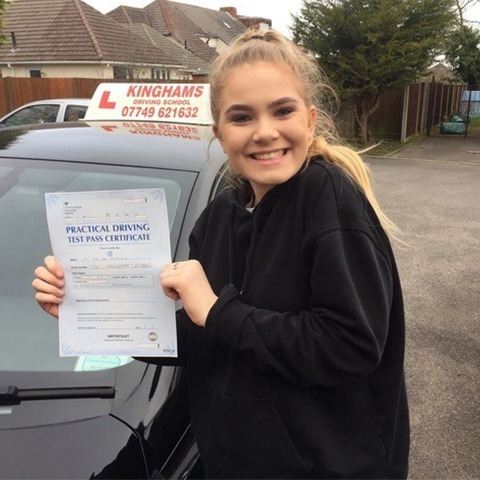 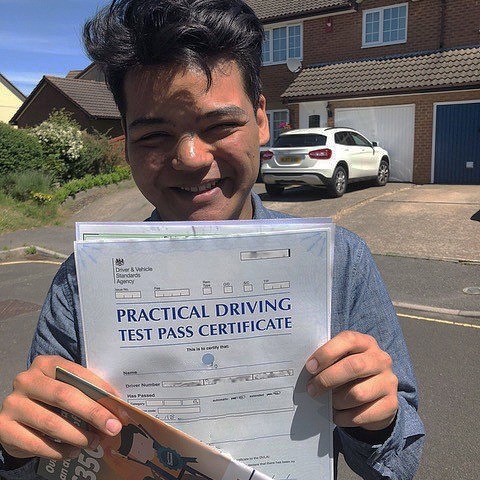 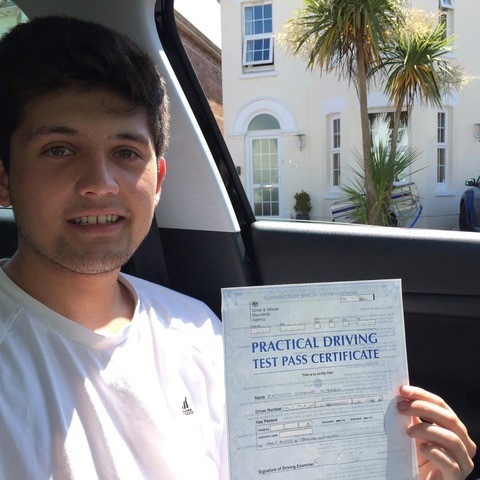 Kinghams Driving School is known all over Dorset for offering the highest standard of tuition at very competitive prices. 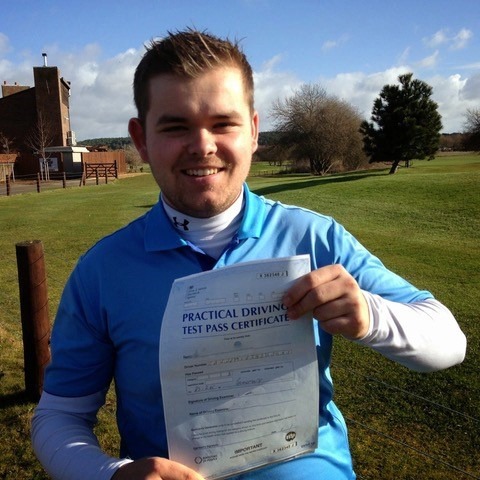 To book your lessons now or find out more about prices, give us a call at your earliest convenience on 07749 621 632. 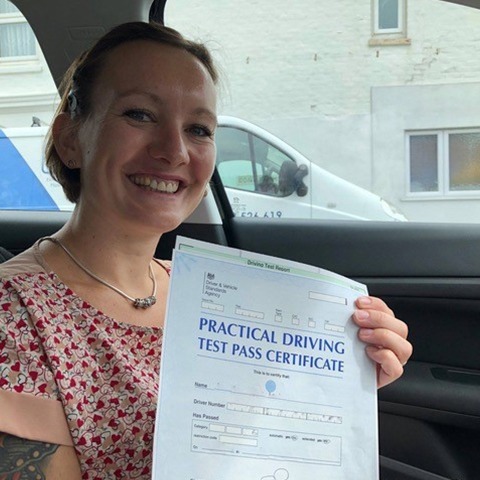 In case you’re a novice driver who has never been behind the wheel before, you might be wondering exactly how many lessons you will need in order to get your licence. 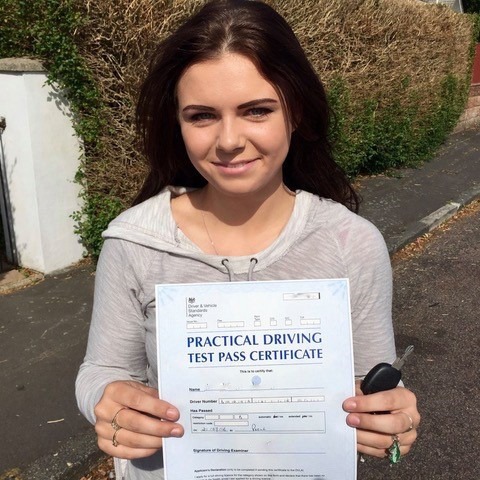 The truth is that people learn at a very different pace and the natural abilities of each student also factor in. 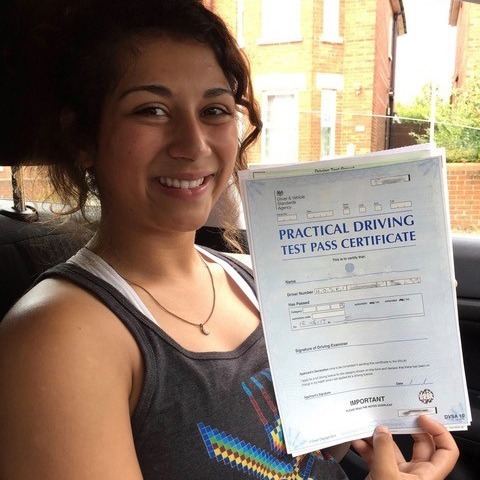 On average, it takes around 46 hours of professional driving lessons near you for someone to become a secure road user. 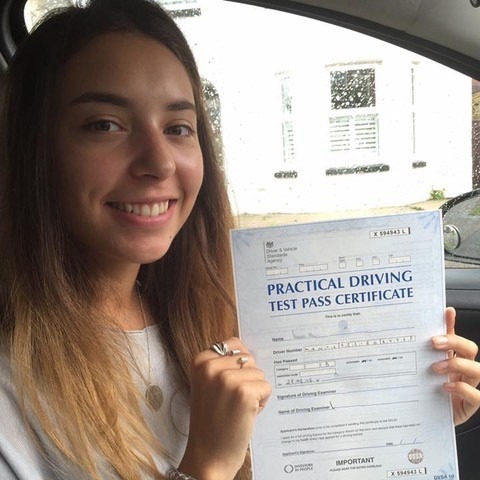 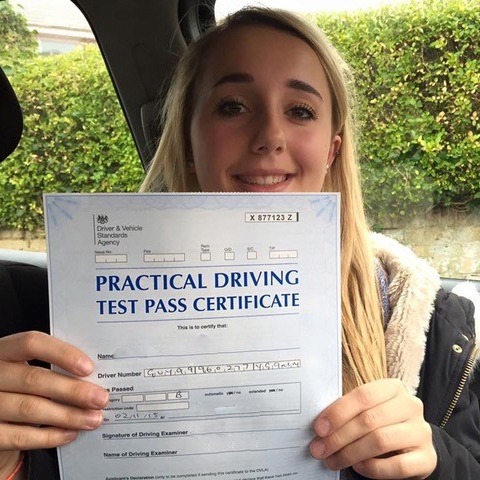 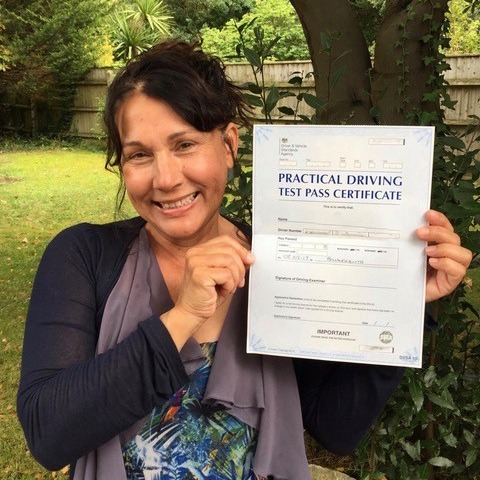 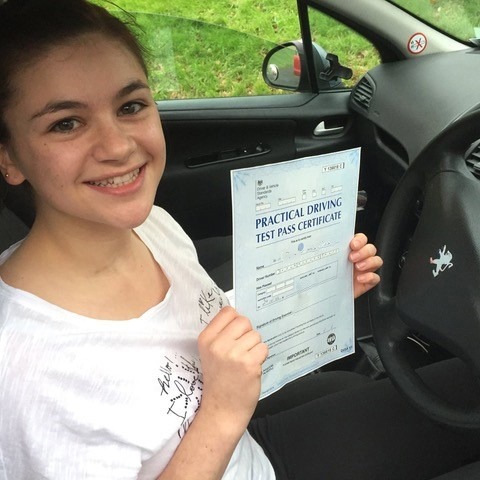 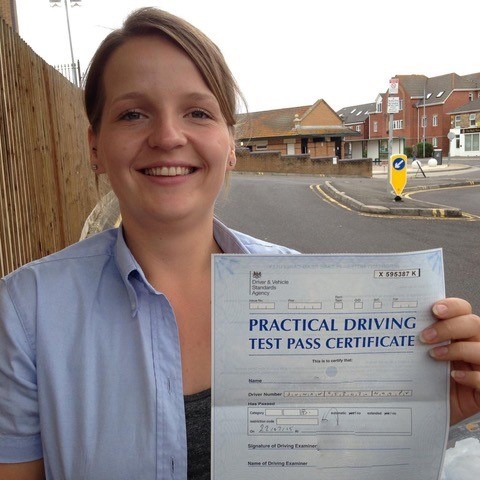 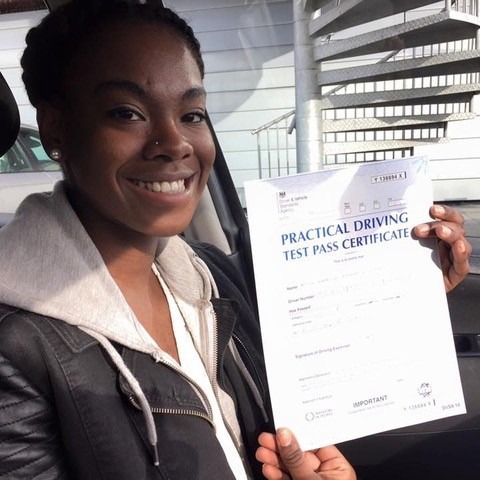 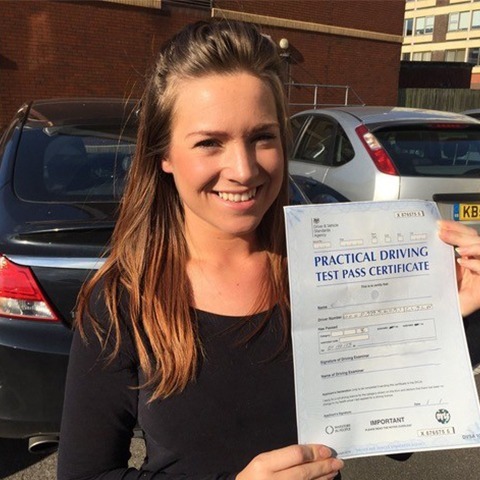 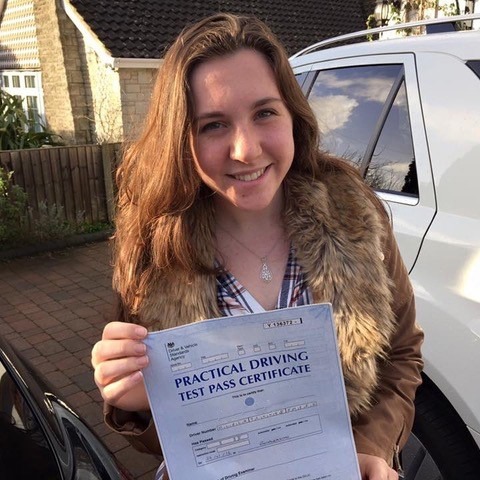 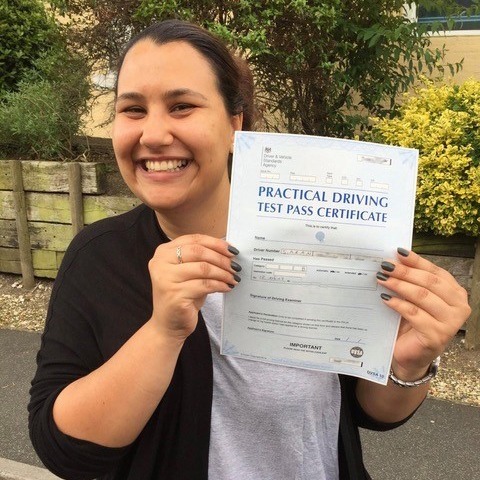 To pass your driving test the first time around, some additional private practice may also be required. 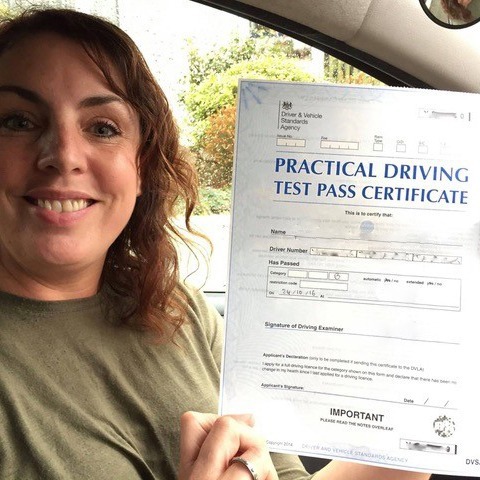 Driving can look fairly easy to people who have never done it so the number mentioned above may seem high at first. 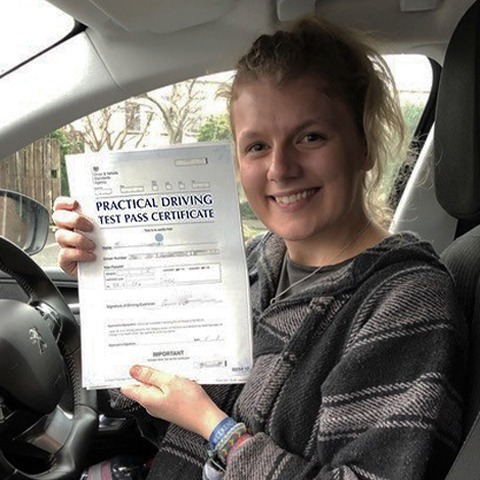 However, during our many years of experience as instructors, we have found that people often overestimate their natural abilities and underestimate the hard work it takes to become a truly safe observant driver for life. 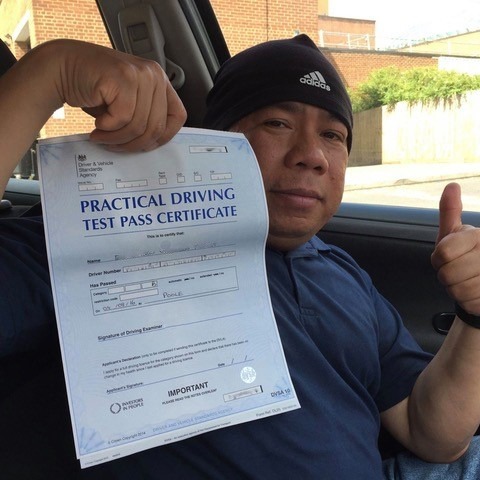 On the positive side, you may be one of the outliers we occasionally encounter. 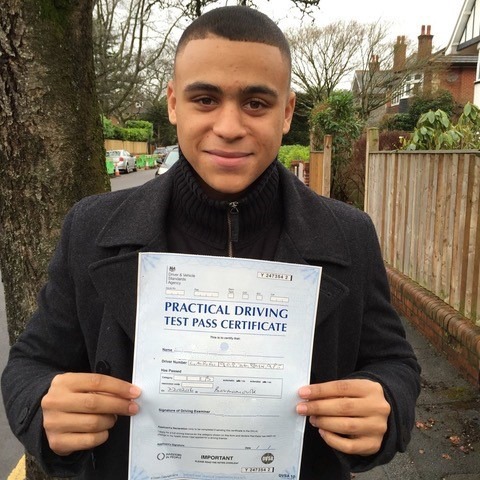 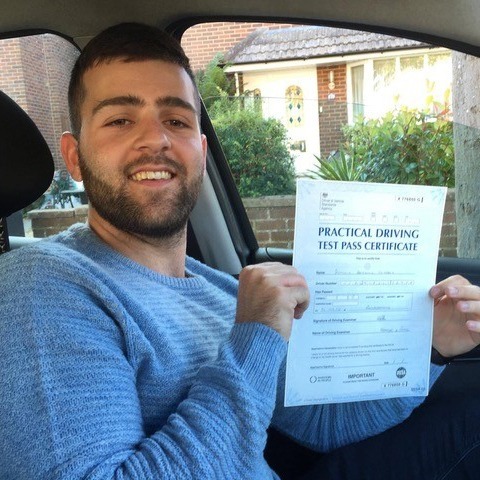 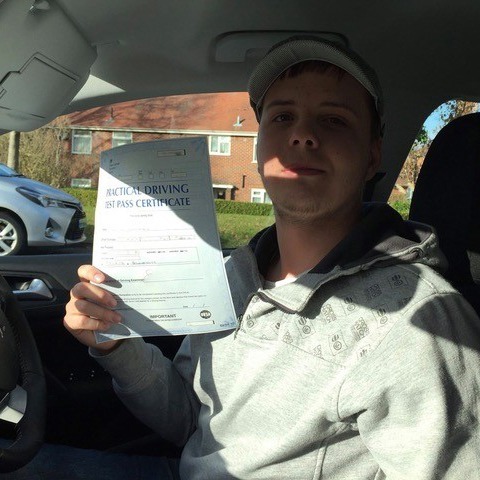 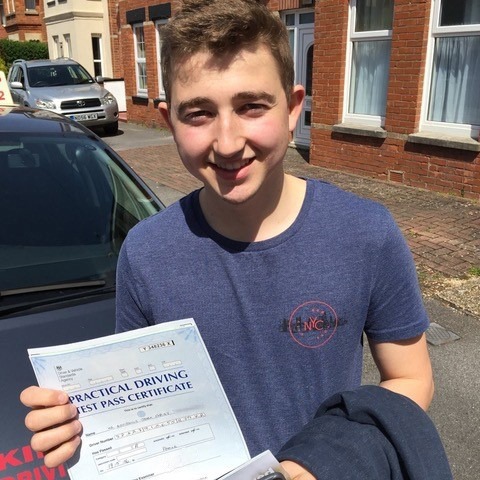 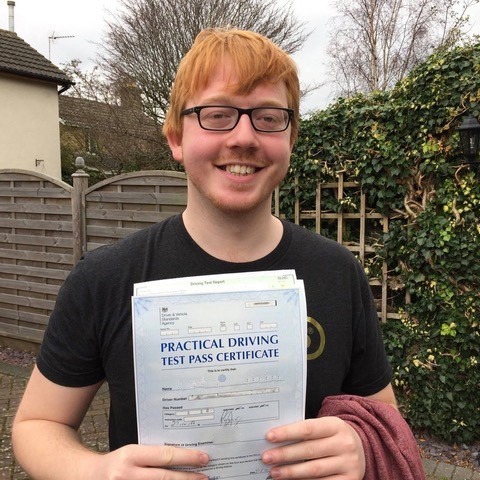 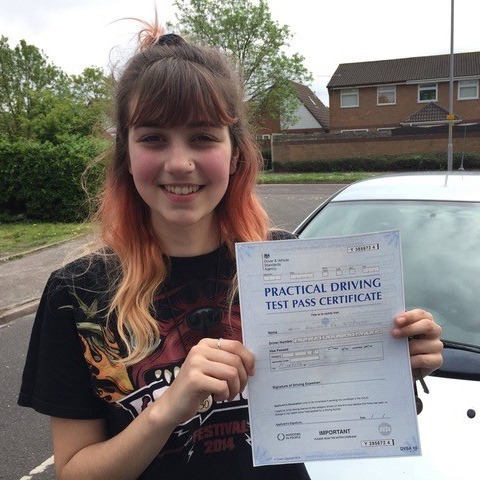 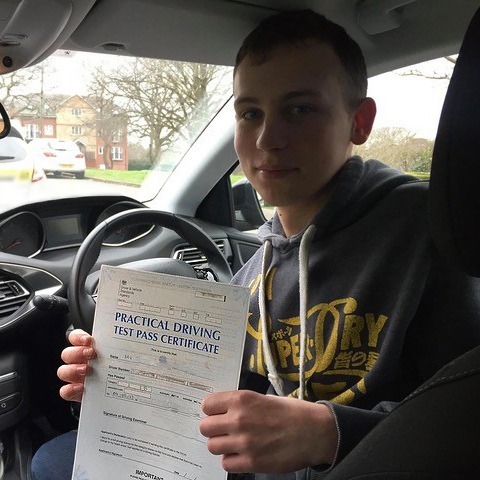 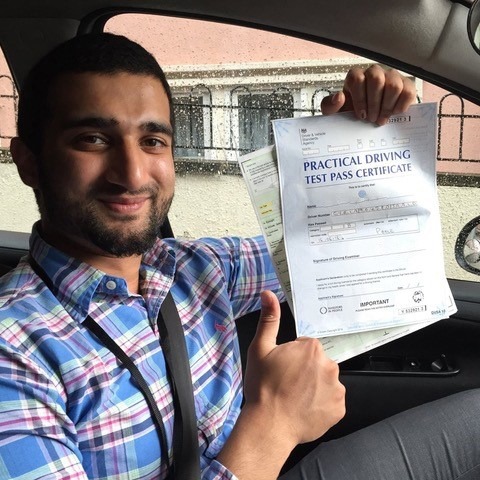 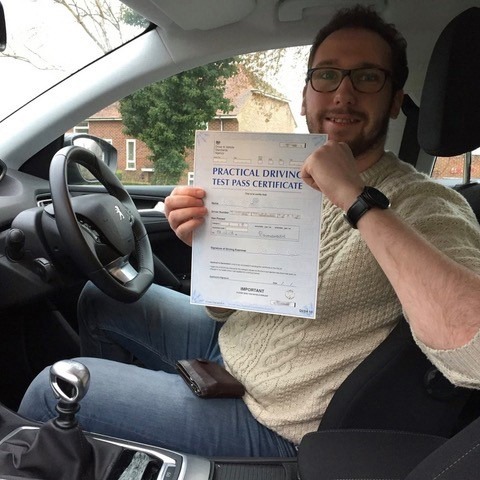 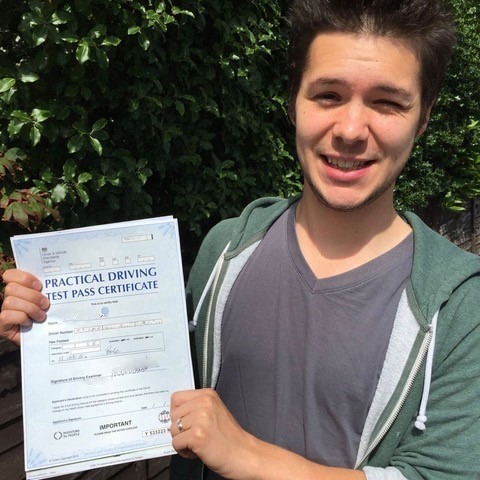 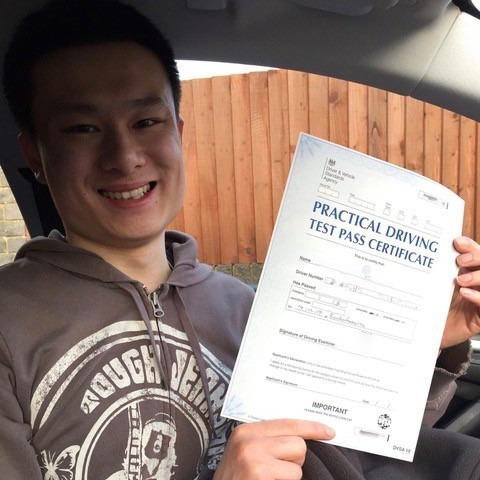 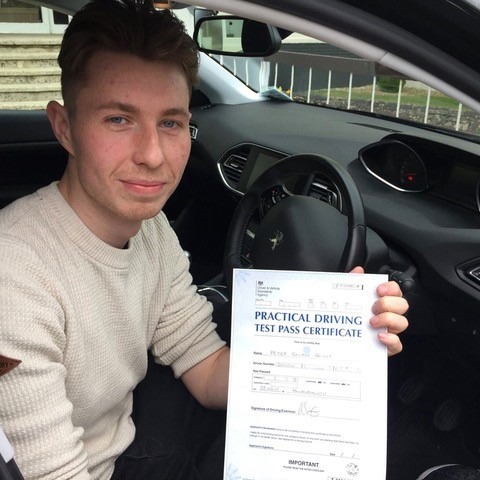 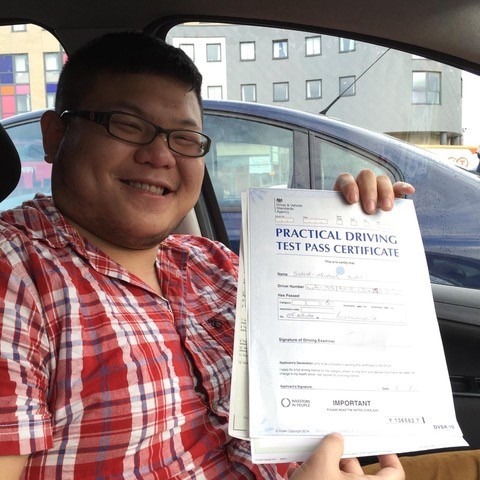 For example, we had a novice driver who passed his test after requiring only 30 hours of supervised driving lessons. 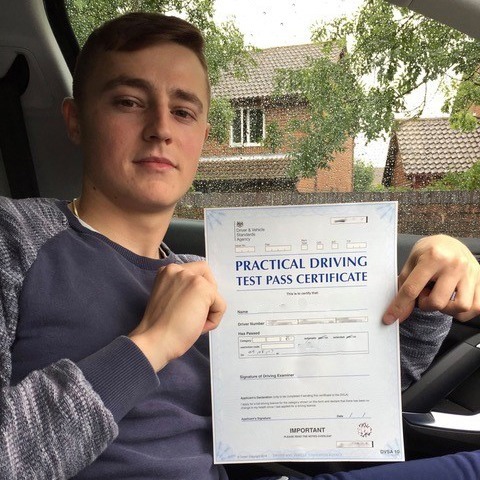 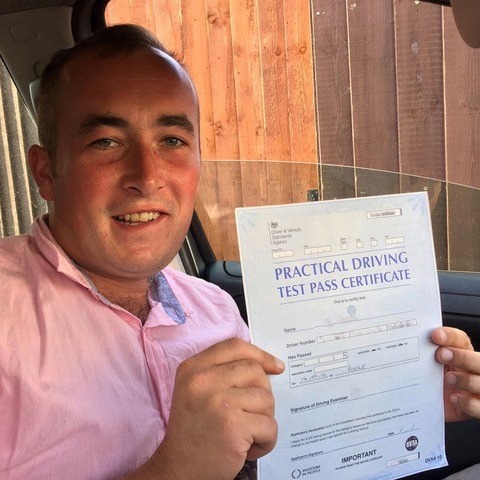 Whether you have been referred to Kinghams Driving School by someone you know or you have simply searched “driving lessons near me” online, we would highly recommend that you take some time to browse through the rest of our easily navigable website to find out even more about us and how exactly we have become the leading school in the area. 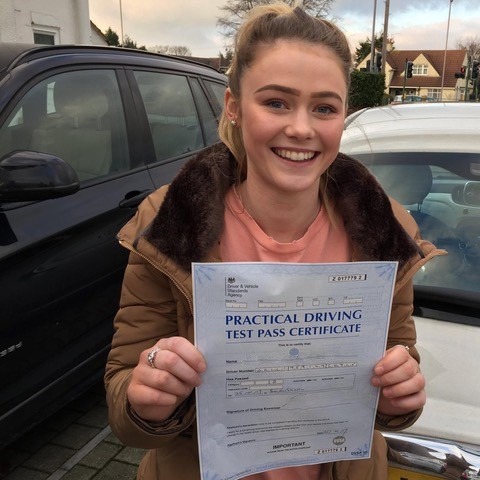 Don’t forget to check out our dedicated testimonials page where you will find a selection of genuine feedback from our happy past students. 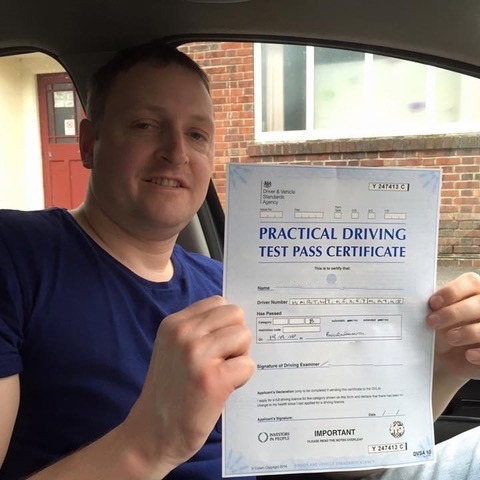 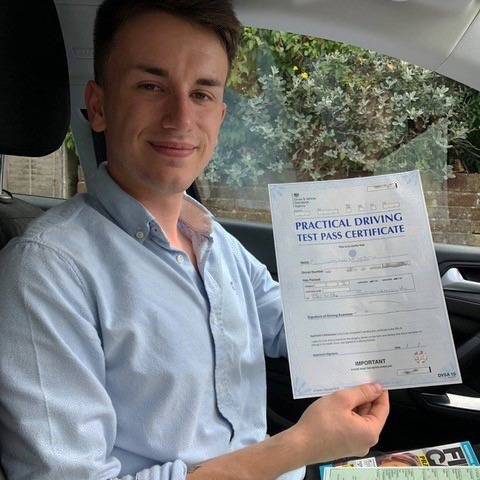 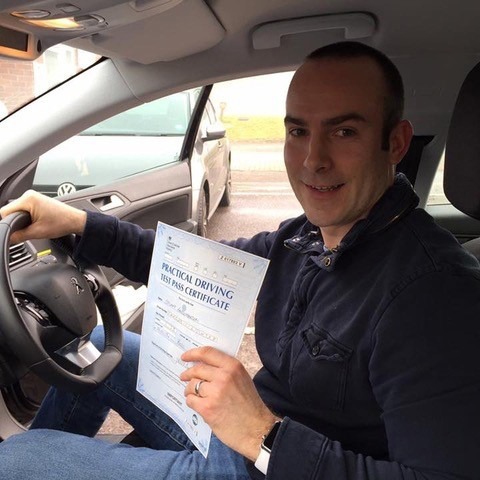 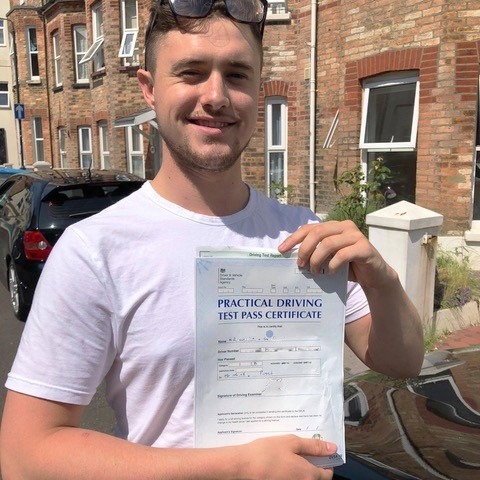 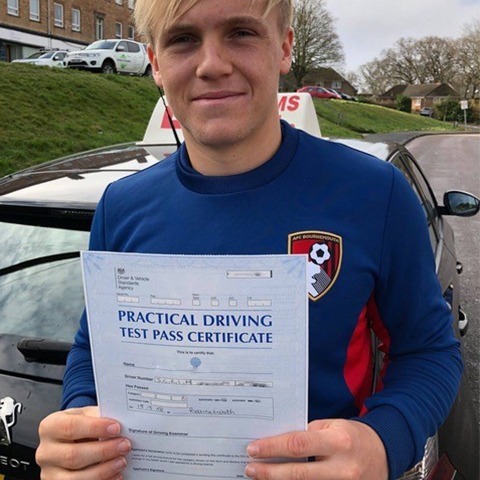 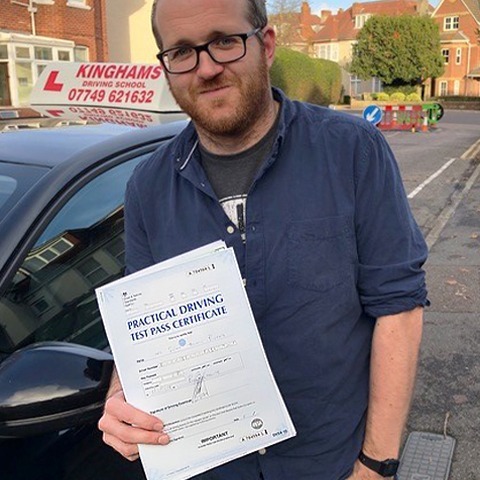 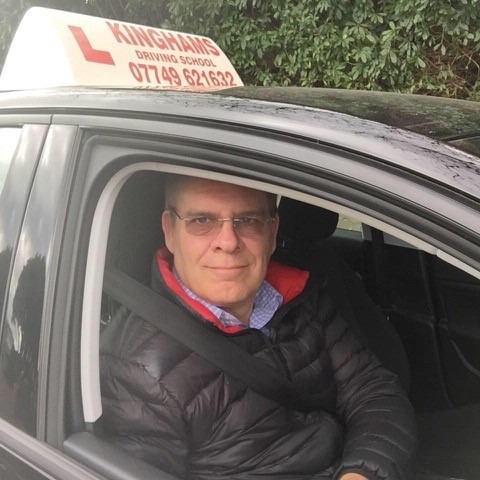 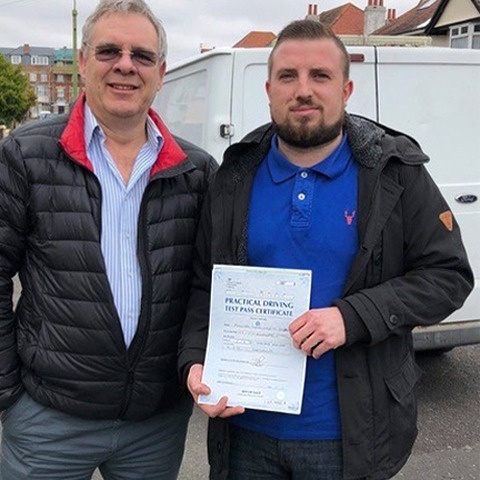 The instructor at Kinghams Driving School is Steve Kingham who possesses more than 24 years of experience in teaching students all over Dorset and beyond to become responsible drivers. 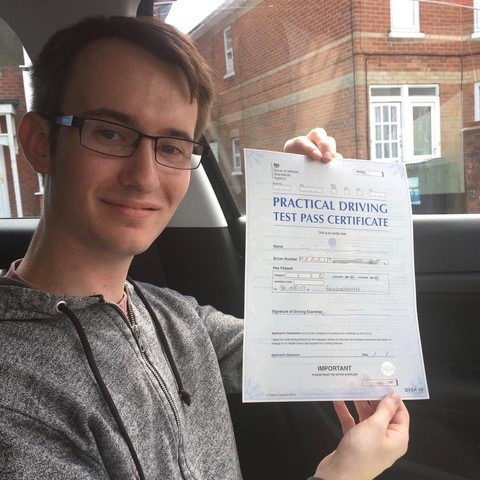 While some people find out about Steve by searching for “best driving lessons near me”, the majority of new requests actually come his way from referrals by previous students. 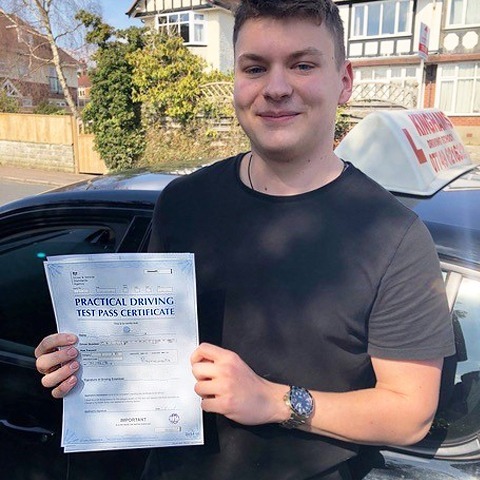 Steve Kingham believes in a personalised approach that enables the student to learn at their own pace to figure out their specific strengths and weaknesses. 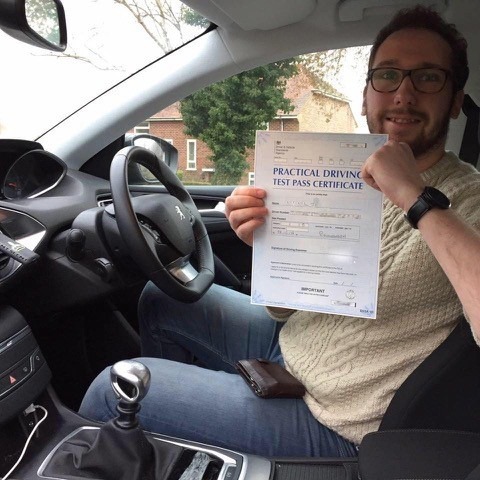 His objective isn’t to just get you to pass your test but to make you a safe well-rounded road user for life. 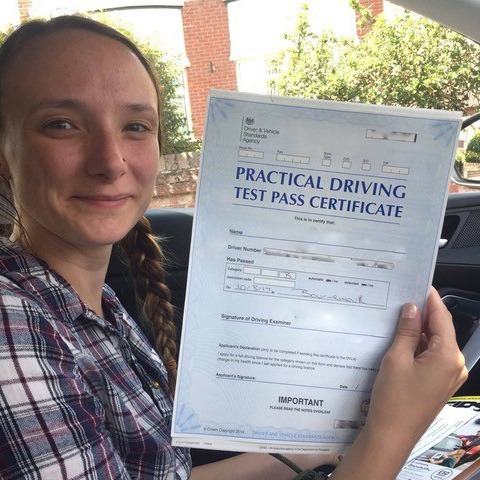 As you can tell from all of the above, anyone currently asking: “Who offers the most comprehensive driving lessons near me at a great price?” needs to look no further. 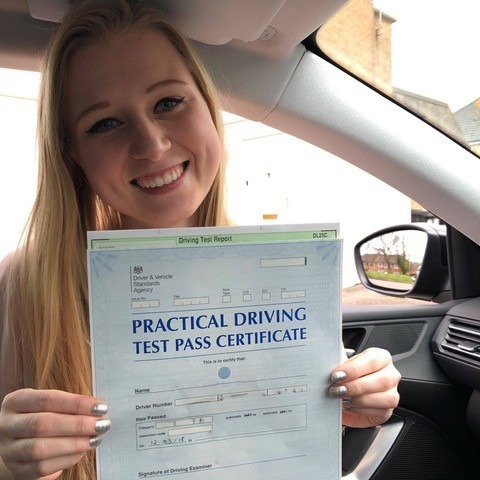 Should you have any more questions about our services, please do not hesitate to reach out to our team using one of the contact methods outlined below. 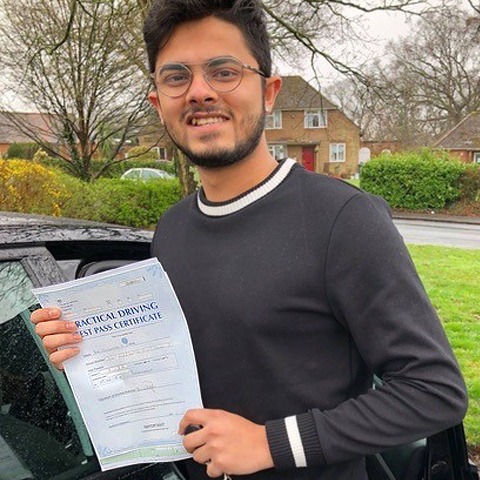 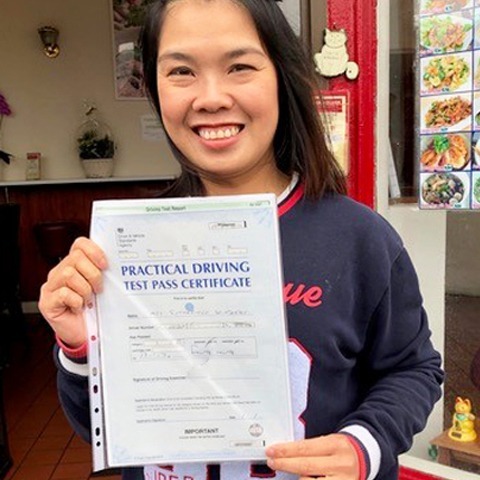 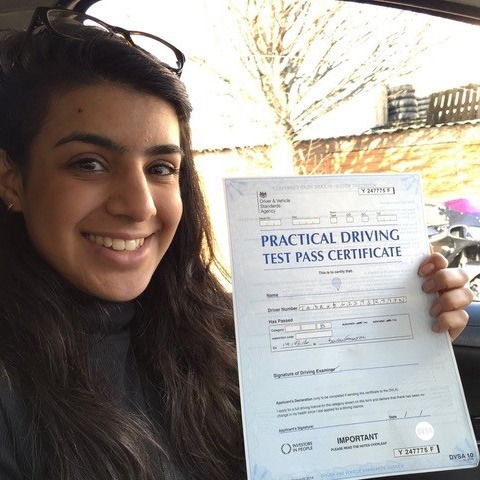 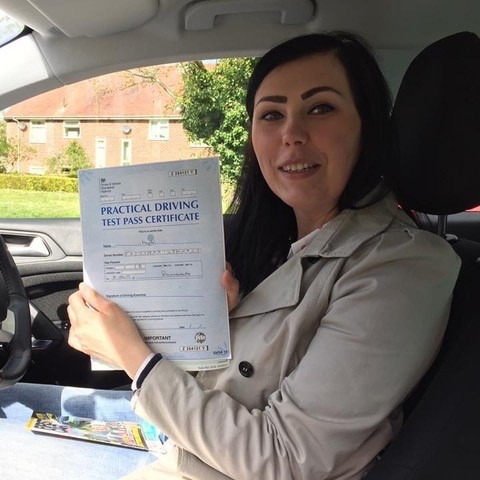 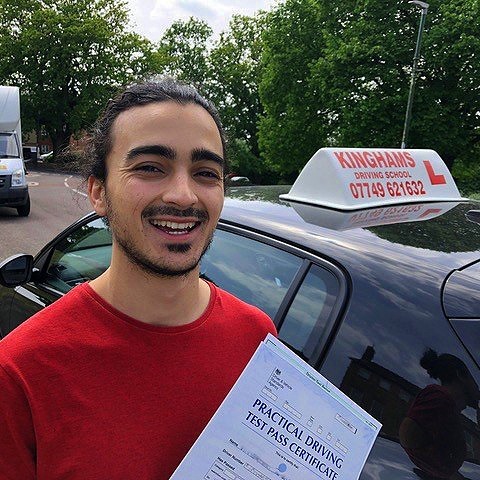 If you are now thinking: “Kinghams Driving School seems to offer the best driving lessons near me,” there are several quick efficient ways that you can contact our friendly team to book your first lesson. 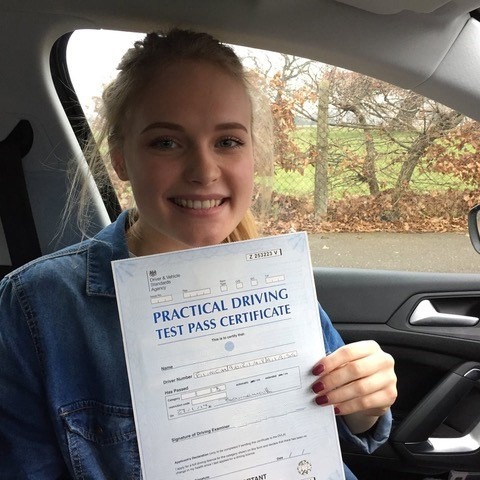 You are more than welcome to either call us directly on 07749 621 632, e-mail your requirements right on over to stevekingham@kinghams-driving-school.co.uk or fill out our simple online request form – we will respond to you very soon.